This CRM Review examines Salesflare. Salesflare reminds you of who you should contact, collects information on customers, logs all your customer interactions for you and gives you insight into how your team is connected to a company. It does this by surfacing data from email, phone, calendar, social media, the web, and more. Salesflare works everywhere you work: it’s integrated in Outlook & Gmail and works on desktop, mobile and tablet devices. For a product tour with features and screenshots, check salesflare.com. Building on salespeople’s existing pools of customer data, Salesflare offers an intelligent sales CRM that helps them do what they do best: sell. After spending two years under the radar, they are going public today. Their mission: to end your frustrations with dumb software once and for all. 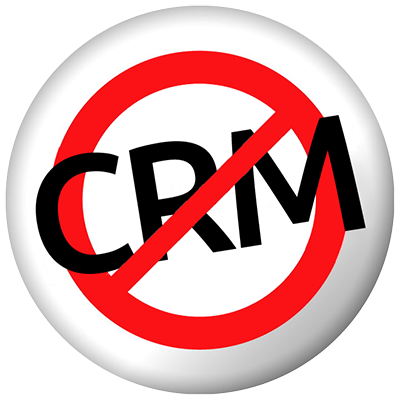 As the customer is king in business, CRM systems are king in enterprise software. According to Gartner, the CRM market has recently become the biggest enterprise software market in the world. More money is now spent on CRM than on ERP or business intelligence software. Yet, salespeople have other things to say about CRM. Most of them consider inputting customer data in their CRM system as time wasted and as their least pleasant moment of the day. The worst part is: they usually already have this data organized for themselves in other systems, like their email client or their address book. Copying it into a CRM seems completely redundant. It’s the end of dumb CRM software. To alleviate this pain, many CRMs today connect to a salesperson’s emails, calendar or phone. They pull in valuable information about customers and already eliminate some of the manual data input. This is where Salesflare’s new Intelligent Sales CRM takes a much more radical approach. It reduces time spent on data input by more than 70%. 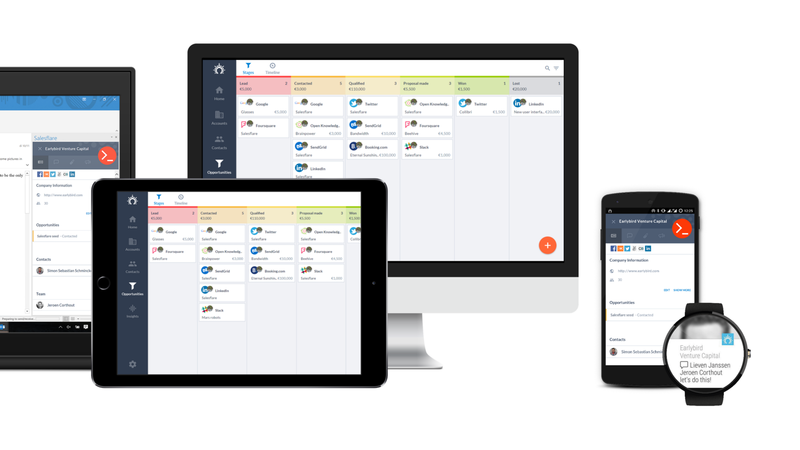 Salesflare’s one-view home screen, with an automatic to-do list, communication timeline and customer details. Today, Salesflare is launching publicly, offering a free trial to all through its website. 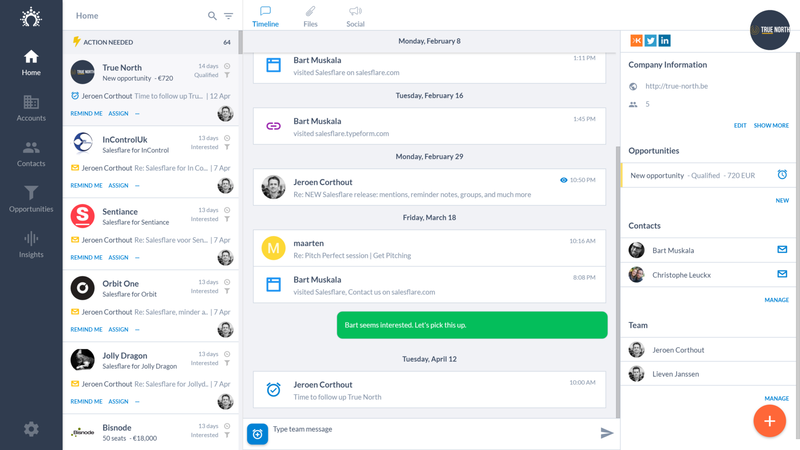 At launch, the software already sports a full integration in Gmail and Outlook, mobile and tablet apps on iOS and Android, as well as a fully responsive web application. It connects with emails, calendar, phone calls, social media, company databases and the web. Combining all this, the software effectively succeeds in automating CRM for salespeople and in making it available everywhere they work. Salesflare is available in Gmail and Outlook, Android and iOS mobiles and tablets, and as a fully responsive web app. Built on top of its data pool, Salesflare’s two key intelligence features are an automatic to-do list and a widget that uncovers a team’s network to all its members. A salesperson can just open Salesflare, see what companies to contact and know via whom to contact them. Simple, yet powerful. Still have questions about Salesflare? Just leave a comment below!